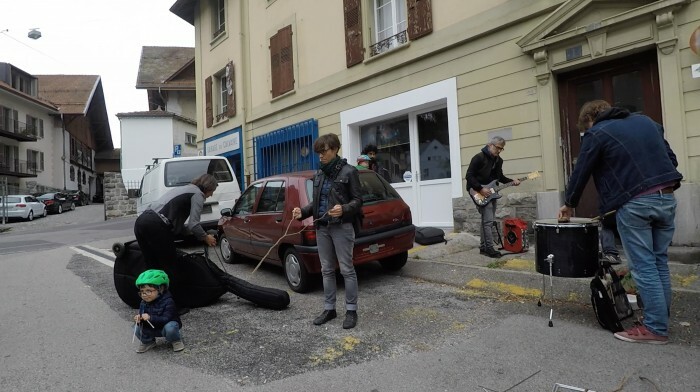 Site specific intervention by Gilles Aubry, commissioned by the Festival “Habiter et Jardiner” in Lausanne. 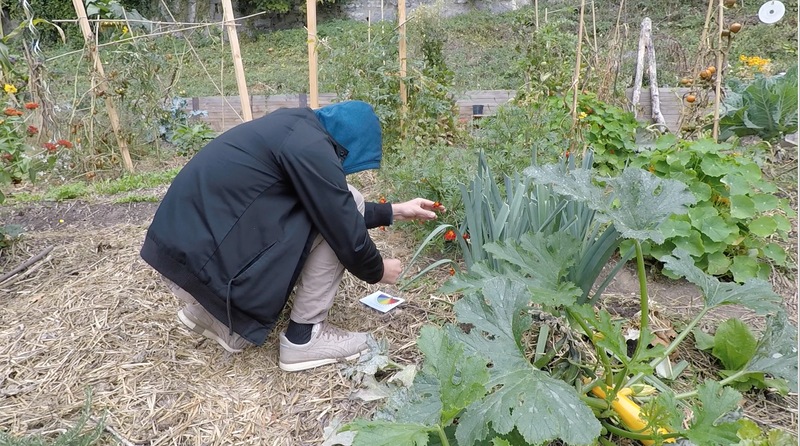 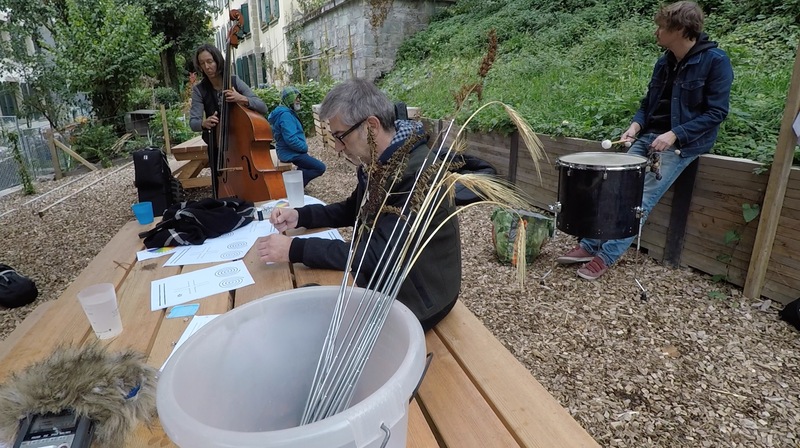 As part of a long-term citizen project concerned with the future re-development of the Vallon neighborhood in the city of Lausanne (CH), Gilles Aubry was invited to propose an artistic intervention. 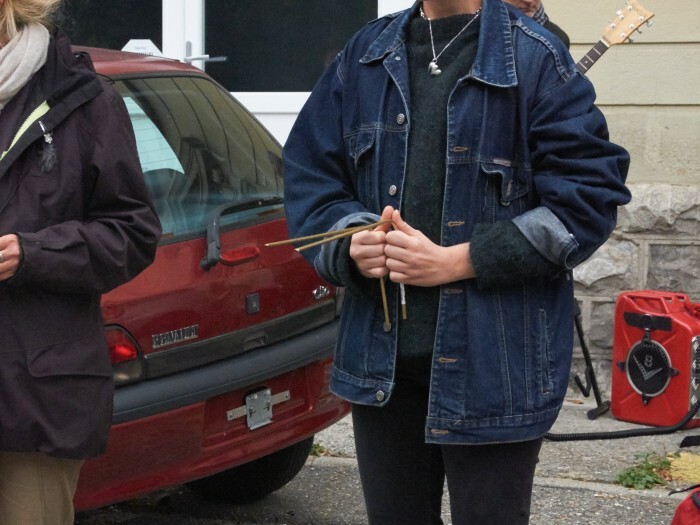 His contribution took the form of a performance-workshop in collaboration with geo-biologist Marie Jeanneret and the musicians of the Babel ensemble. 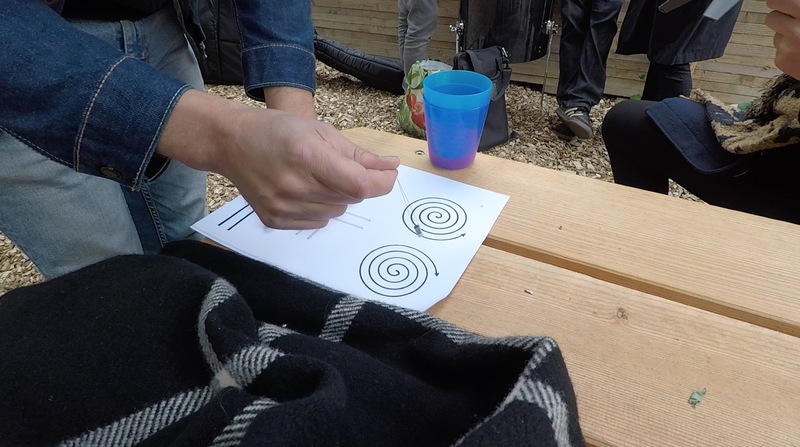 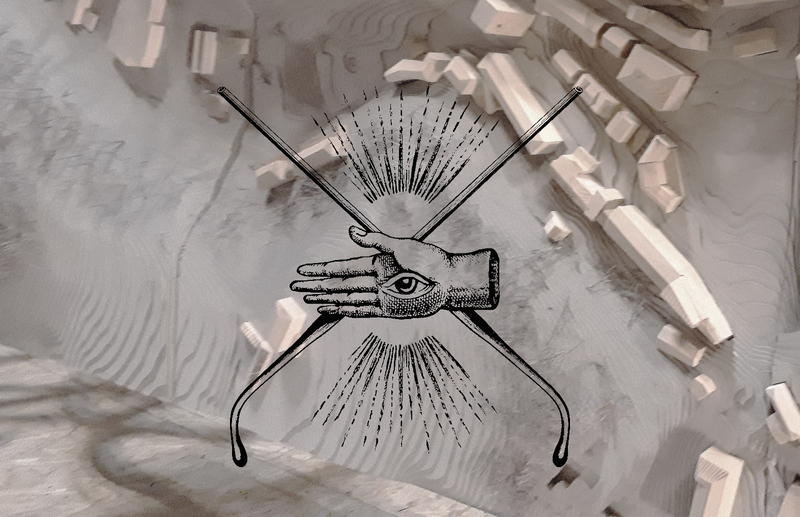 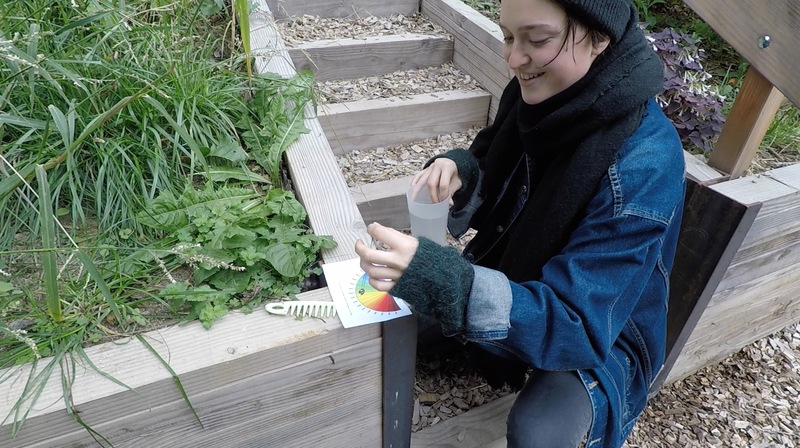 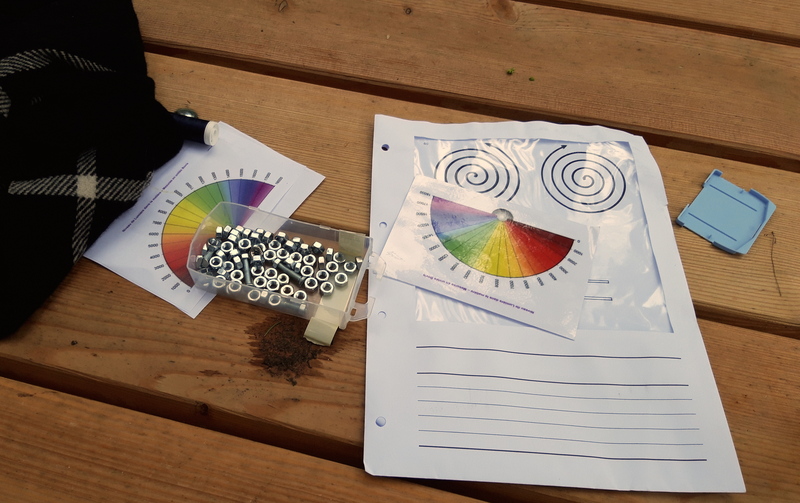 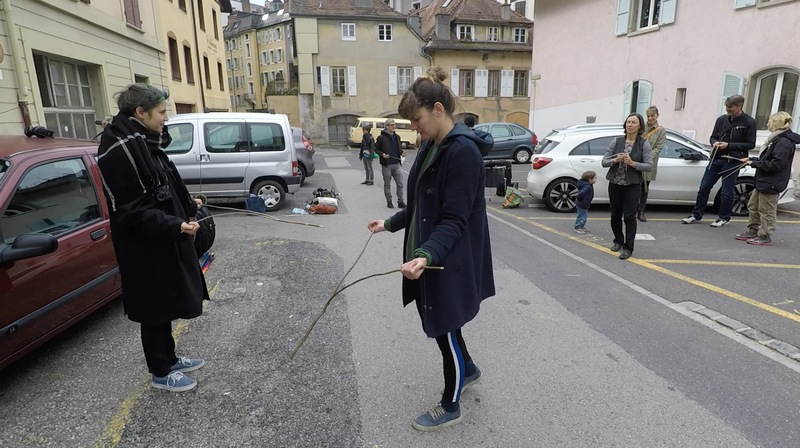 Starting with a practical introduction to water divining and telluric currents by Marie Jeanneret, the intervention progressively evolved into a collective performance combining listening, sound making and energy sensing, as a way to attune to the environmental voices of the site. 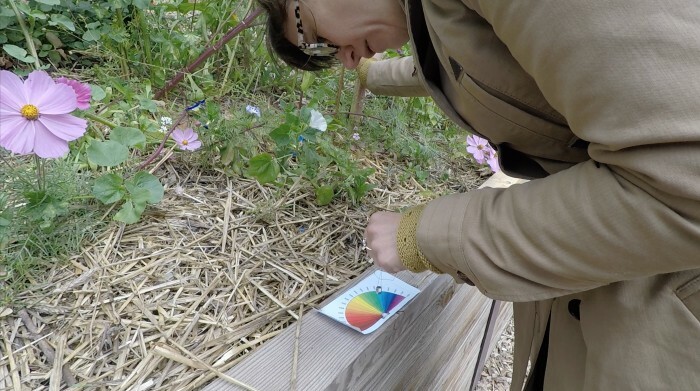 Several sites were visited, including a community garden, an industrial waisteland, as well as residential areas. 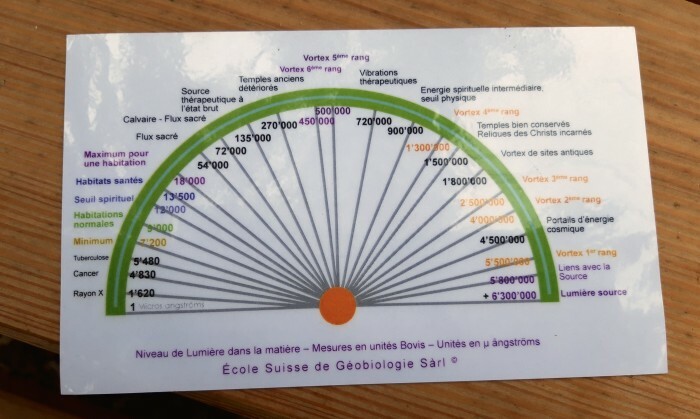 October 7th 2018, 11-15h, Le Vallon, Lausanne.